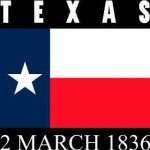 With thoughts of San Jacinto and glorious Alamo. Shines forth in splendor, your star of destiny! Proclaiming our allegiance, our faith, our love for you. That you may grow in power and worth, throughout the ages long. Parade from GISD Admin to Square with entries of Old Texas – and Lots of horses. Chuck Wagon Cook-off on the Square with Big prize money. 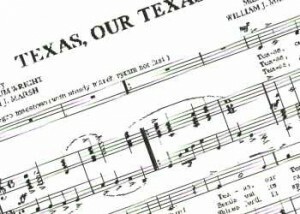 Texas Musicians on the Square. Granbury Conference Center FILLED with things for the kids: Student History Fair, Children’s games & activities of early Texas, “A Walk Through Texas History” – various others. stations portraying segments of Texas history. Also Texas Artists and the Silent Auction. Yes, Bull Riding on the Beach! 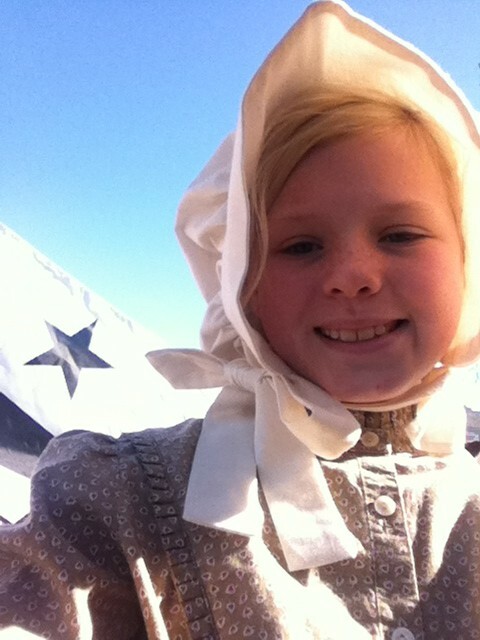 Indians in teepees, a petting zoo and civil war re-enactors at Langdon. Wagon rides from the Square to the Conference Center. Vendors, Volunteers and Merchants dressed in old fashioned clothes of the 1800s. Flags around the Square and Langdon Center. AND the Elizabeth Crockett Memorial Ceremony on Monday, March 2 at Acton Cemetery. This is all designed to get kids interested and involved in Texas History! 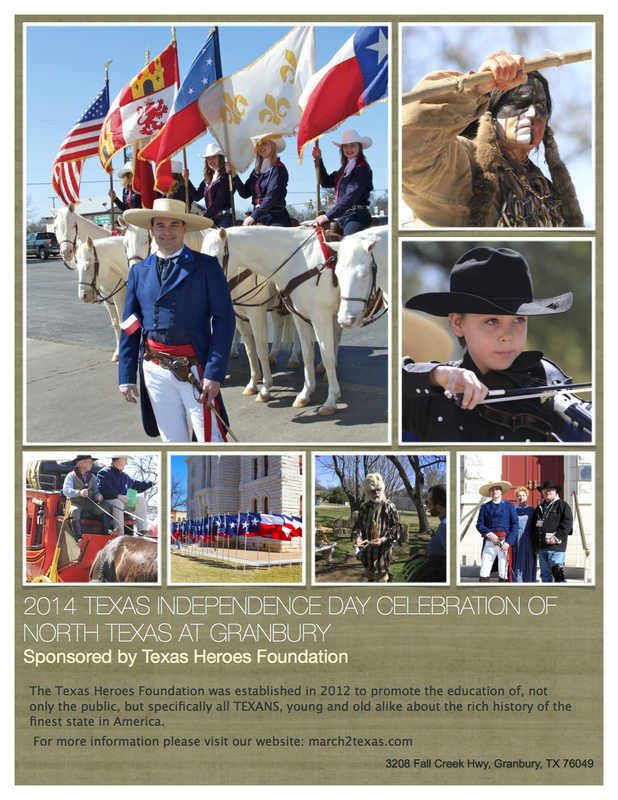 Ok, facebook friends, and friends of friends….be the 1,836 th person to LIKE our Texas Indepedence Day Celebration of North Texas at Granbury facebook page and receive a special prize awarded by the Heroes of Texas Foundation. You will love it, if you are from TEXAS and you happen to be number one thousand eight hundred and thirty six to LIKE this page. Currently, we are standing at 1,469….let’s reach our goal by MARCH 2nd. In a brief span of time (16 days), the sights, sounds, and smells of period correct vendors, horses, longhorn cattle, and folks enjoying themselves will penetrate the air surrounding our historic courthouse in downtown Granbury, TX. Come witness sites that you may have never seen before, and may never have an opportunity to witness again. You won”t believe your eyes. Yesterday we were able to secure the services of the finest stage coach operator in Texas to come share his wonderful coach, along with his team of horses named Nip and Tuck. He will be giving rides, and teaching Texas History by living the role of a stagecoach driver to our children on Texas Independence Day. Come along and take a ride. 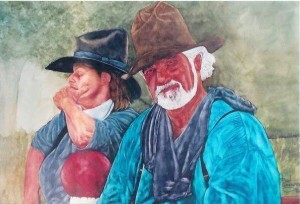 A rich part of our State’s great history has been captured on canvas by Mr. Burl Washington of Fort Worth, TX. 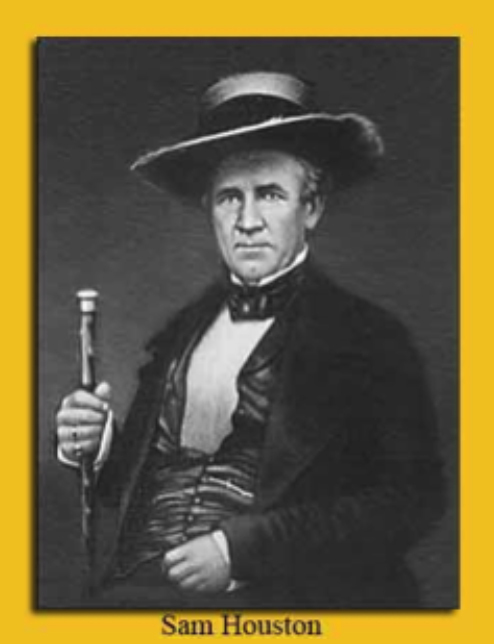 Burl will have his distinct style of painting Texas history on display, and prints for sales during our Texas Independence Day Celebration on March 2nd, and 3rd. Come early………..see alot……..stay late. 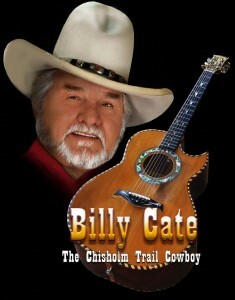 A gentile giant of Western music Mr. Billy Cate will be presenting his special style of music on March 2nd at the sound stage located at the County Courthouse for Texas Independence Day. 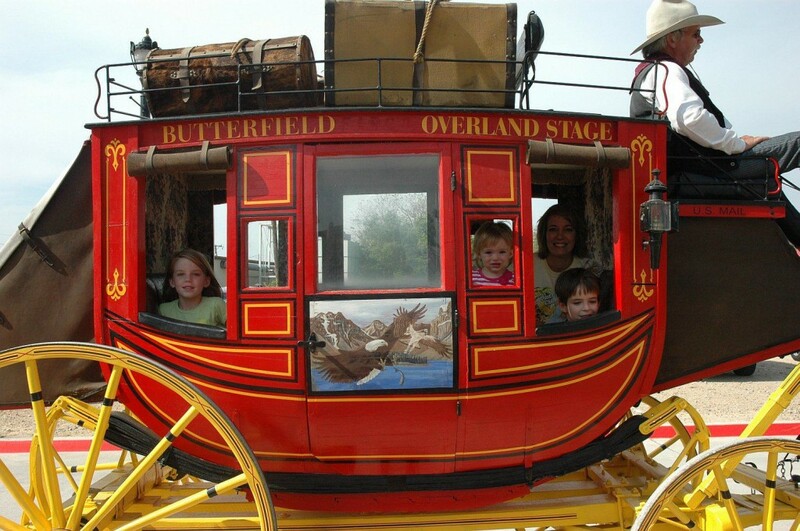 You will want to listen to The Chisolm Trail Cowboy while he is in our town.